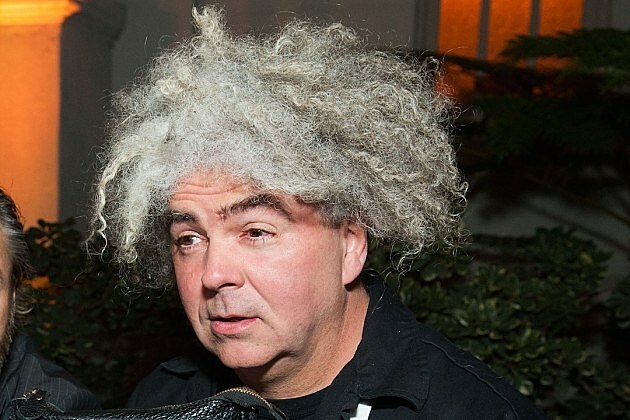 This past weekend, Melvins frontman Buzz Osborne wrote a review of the new Kurt Cobain documentary Montage of Heck. In the piece he called into question the information being presented in the film, writing, “90 percent of the Cobain documentary Montage of Heck is bulls--t.” Now, Osborne has elaborated further by asking how anyone could possibly defend Courtney Love or take Cobain's widow simply at her word. He adds that he thinks people want to believe this film is an accurate portrayal because Courtney Love and Cobain’s daughter Frances Bean worked on and authorized the movie. Osborne stated, “If they want to take her [Courtney Love’s] word for things, then go ahead. Do you feel better? Then everything she says is the golden rule. Absolutely. That’s got to be honest, no problem. That’s fine by me. If that makes them feel better, it’s fine by me.